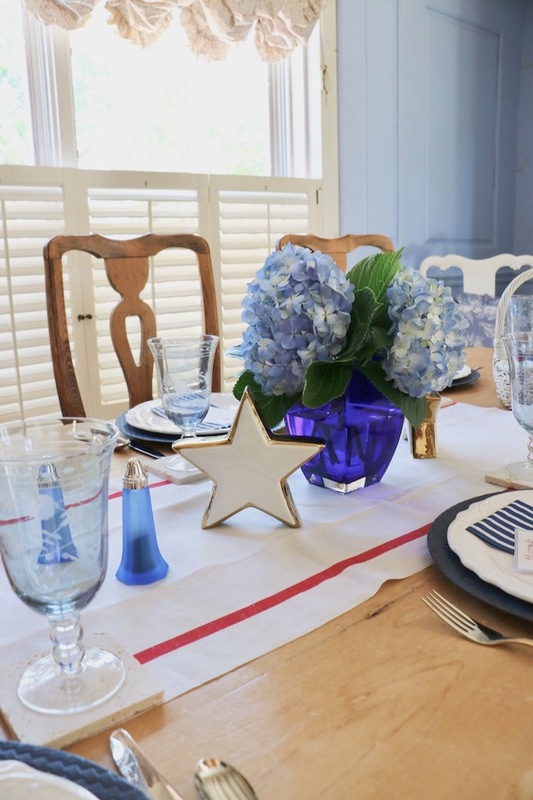 Setting a table that pays tribute to our biggest patriotic holiday of the year takes only a few key things. What is the first thing you think of when you see red, white, and blue used together? Patriotic . . . So do I. 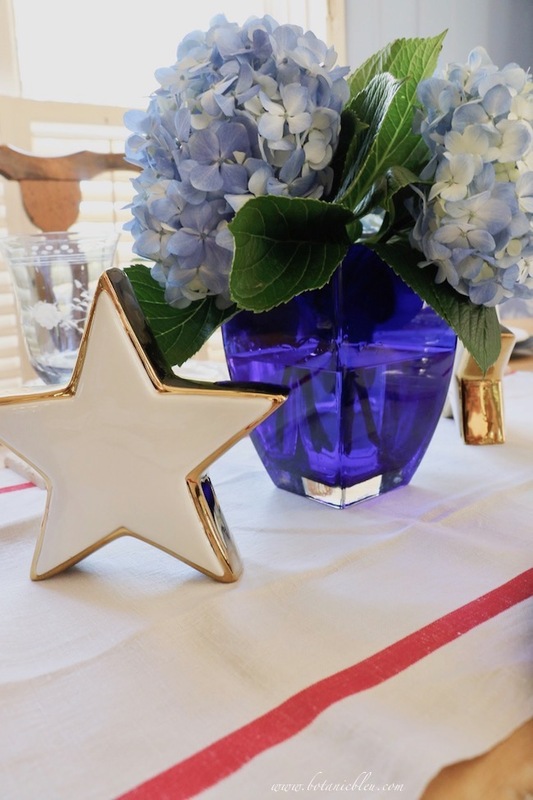 Add a white star and a red stripe to a blue hydrangea centerpiece, and your table is all set with a patriotic look . . .
without using flags . 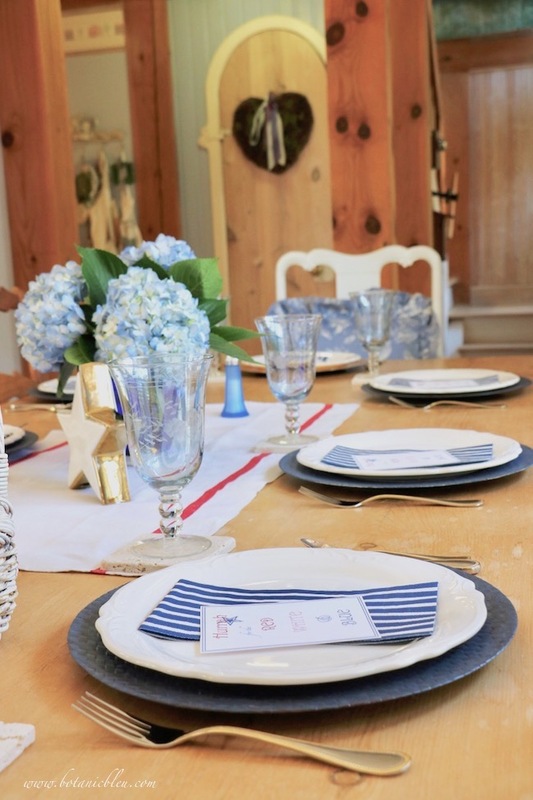 . .
Blue glasses on white stone coasters continue the patriotic color scheme on a country pine table. 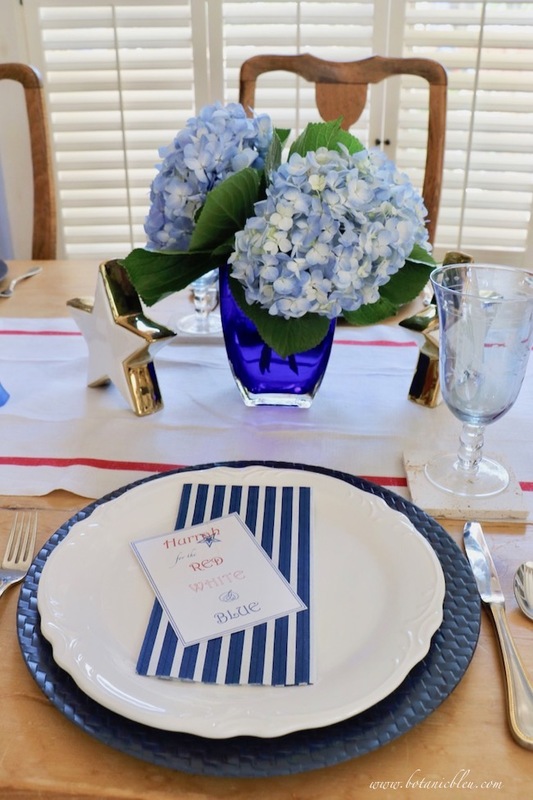 Keep adding to the patriotic theme by placing blue and white striped paper napkins on white plates and blue chargers. 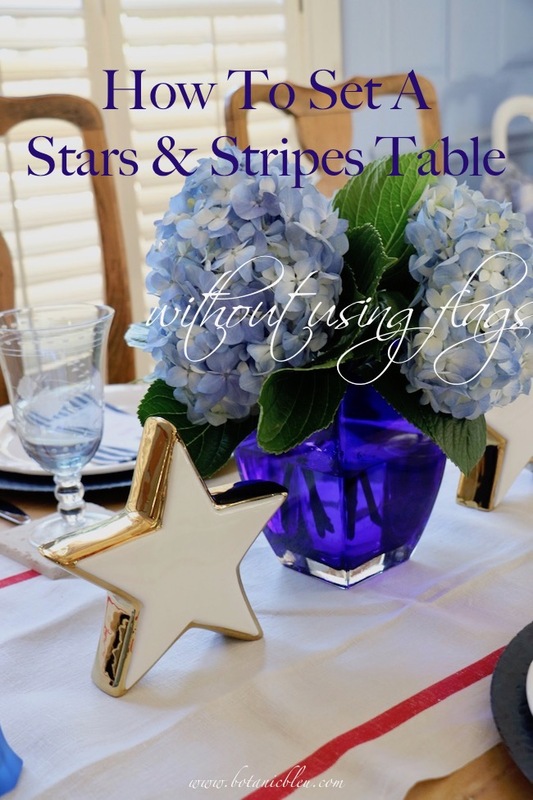 Stars and stripes do not have to be the traditional colors on the American flag for a patriotic look. As long as the three colors, red, white, blue, are used together, the stars and stripes can be different from red stripes and blue stars. Add a little gold with chargers and gold-beaded flatware for some holiday sparkle to go with the gold edges of the white stars. Want to add another special touch? Go from a nice holiday table setting to one with pizzazz with a familiar holiday quote in the three colors and another star. Use lines from a favorite patriotic song, poem, or historical document. I made these on my computer. If you are not handy creating printed quotes, Ann from On Sutton Place has beautiful FREE patriotic printables. If you have guests, they can take the quotes home to add some pizzazz to their holiday decorations. A vintage French red-striped linen towel provides the bold red color in the red, white, and blue color scheme. 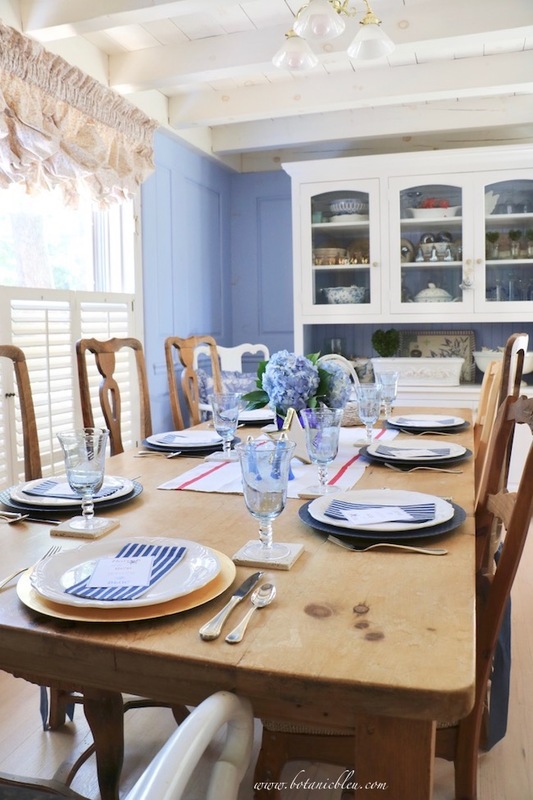 Just the two red stripes are all that is needed to take the table setting from a blue and white decor to a patriotic decor. 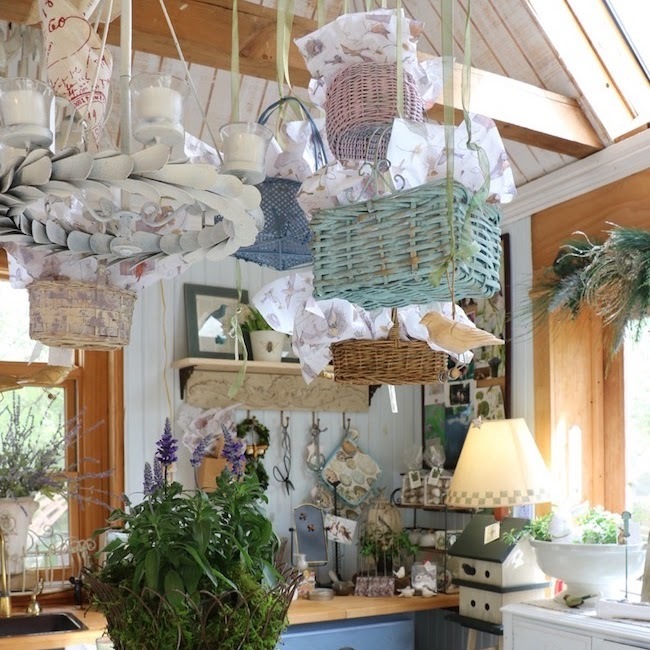 When you shop, think about how to use items in more than one way. The white ceramic star is a Christmas decoration that works equally well as a patriotic decoration. Next Christmas keep your eyes open for STAR decorations you can use year round. 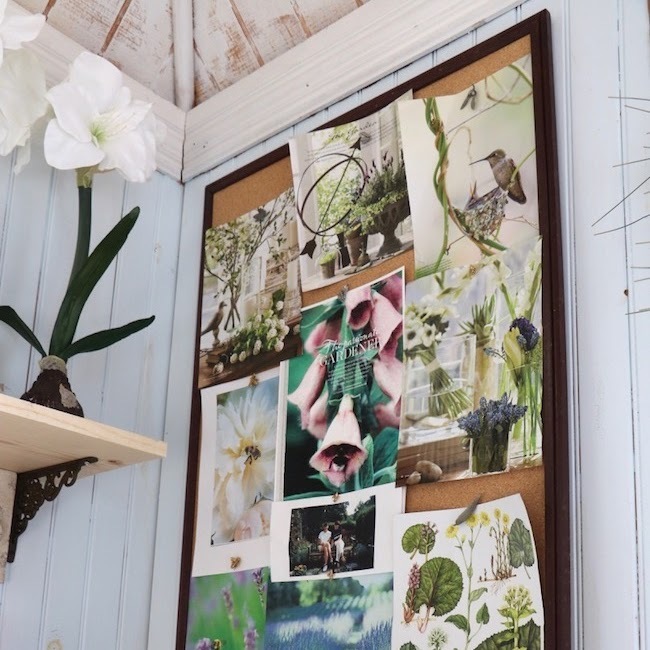 Need some ideas for more year round uses for stars? A star can also be used in a birthday celebration for a ROCKSTAR friend. How about using the star with a movie theme or with an astronomy theme? 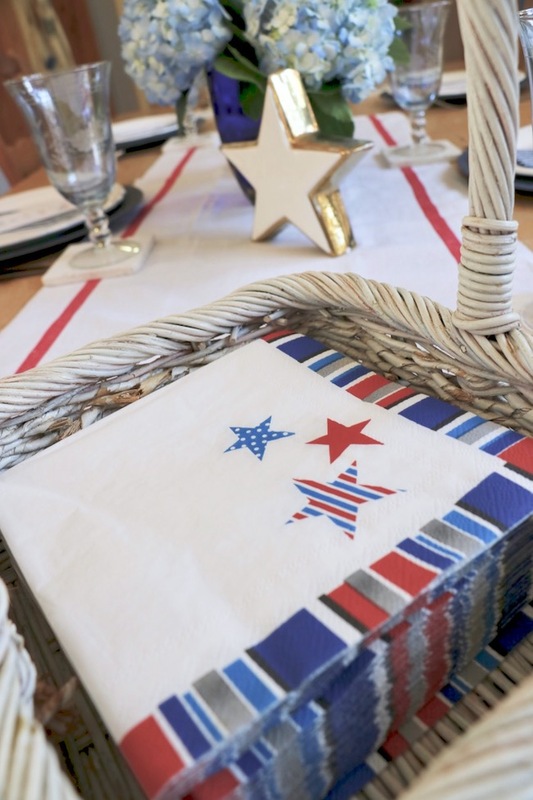 Use disposable paper napkins to add more patriotic color and stars for a fraction of the cost of fabric napkins. 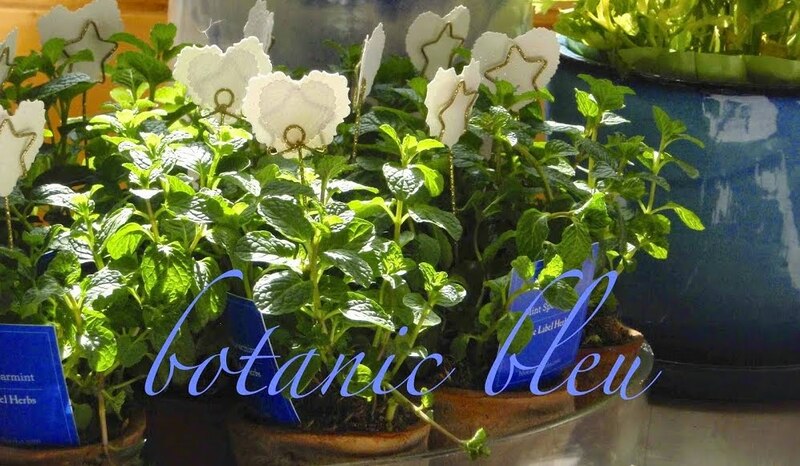 Place them on the table in a white basket where diners can grab one if needed. 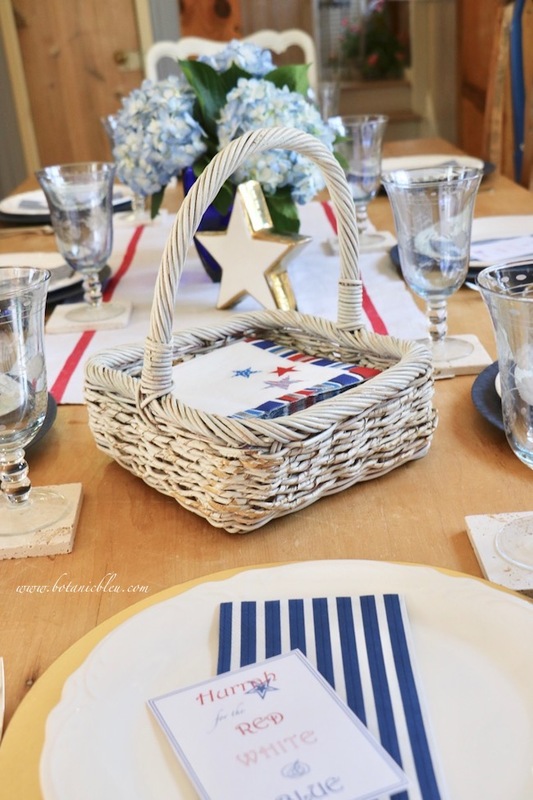 After the holiday is over and the napkins are used, you do not have to find a place to store reusable fabric patriotic napkins. 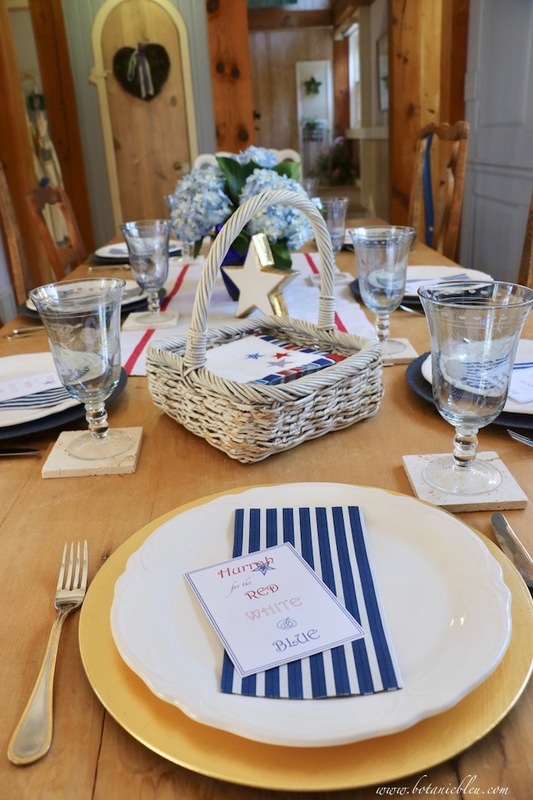 To save these ideas for your next patriotic holiday table, PIN to your Pinterest boards. 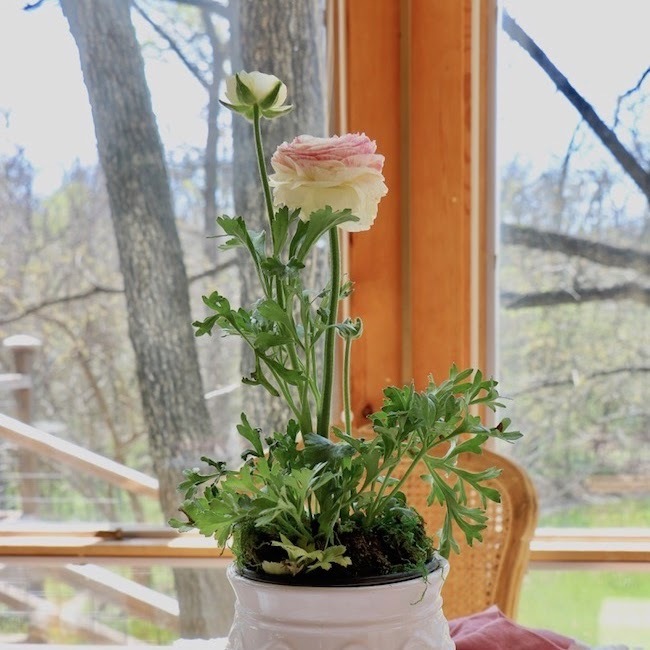 Any suggestions for decorations that can be used for several different celebrations? Hope you had a safe and happy 4th of July celebration. 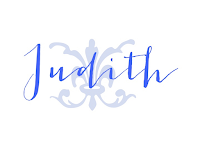 . .
Beautiful, Judith! I didn't set a table this year. Rain day and evening! Happy July! 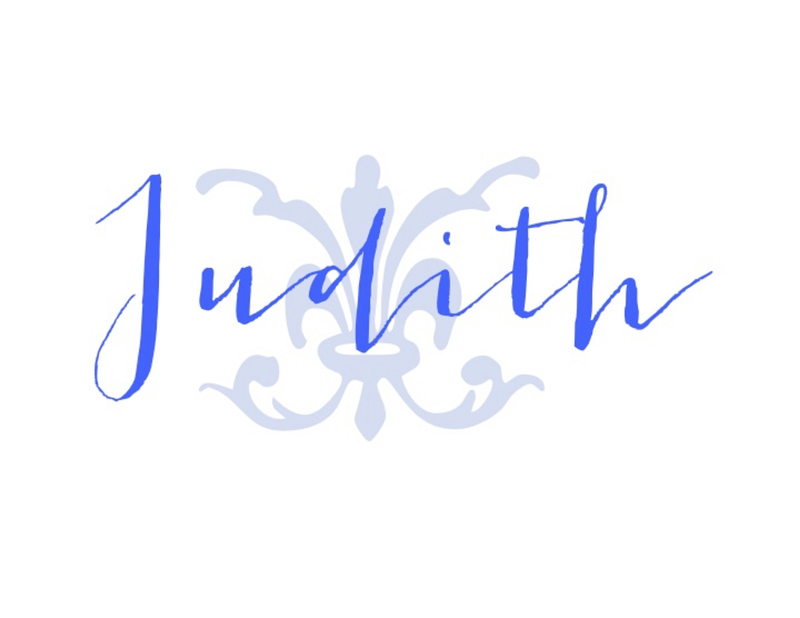 Very pretty, Judith! 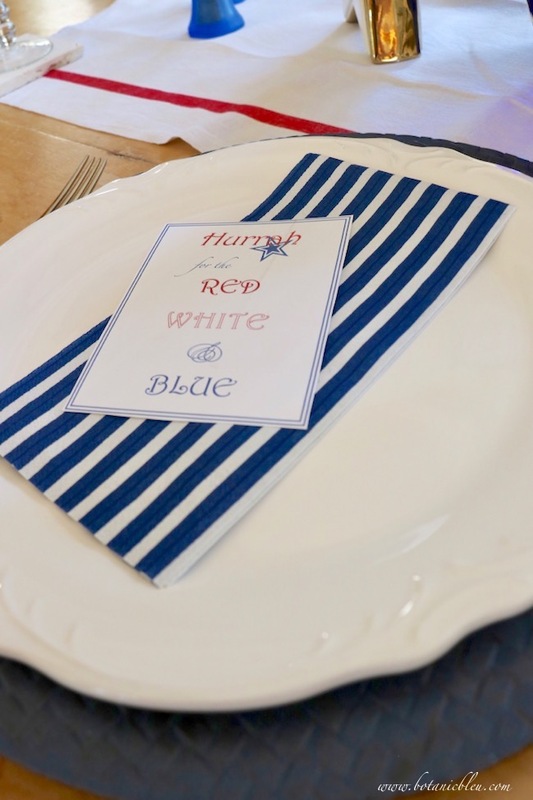 Love the subtle but pretty version of a patriotic table you shared. What a truly fabulous and festive table! Thank you so very much for your sweet comment. It truly made my day. I hope you had a wonderful fourth of July and are enjoying this hot summer! OH, I would not have thought to use my "Christmas" stars for the 4th!! Looks great. Just beautiful! 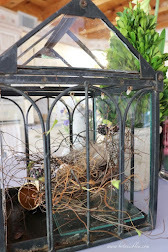 I am featuring you today at Thursday Favorite Things! Thanks for linking up, hope to see you again a this week's party! Thank you so much for the feature. 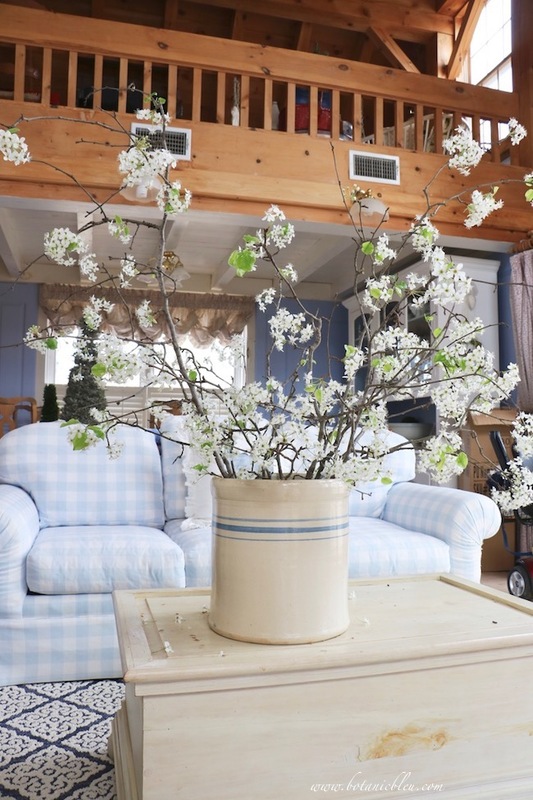 I enjoyed seeing your house as a guest post on Marty's blog. 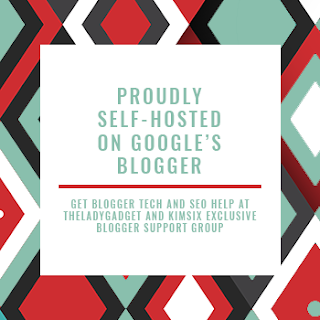 What a great blogging friend to write a post for her.